ALMS Advanced Reporting and Analytics (ALMS ARA) is an ALMS offering that provides data analysis and historical reporting for your AirLink gateways and routers. ALMS ARA greatly enhances your lightweight AVL and fleet management capabilities with its extensive telemetry data collection and reporting features. For better insight into your device status and vehicle behavior, ALMS ARA is an ideal low-cost, cloud-based solution. The Reporting section of ALMS is currently available only to ALMS ARA users. Know what your fleet of vehicles has been doing with a historical view of vehicle location, with stop locations, speeding against posted limits, and network connectivity status data. Help keep your drivers safe and manage performance, measuring driving habits such as hard acceleration, hard deceleration, cornering and speeding. Save time in tracking which gateway devices are installed in which vehicles with an inventory of all gateways in vehicles, providing the device serial number, the vehicle’s VIN and the total miles driven for each vehicle. Get a complete picture of vehicle utilization including total engine time, trip time, idle and PTO time (where available). 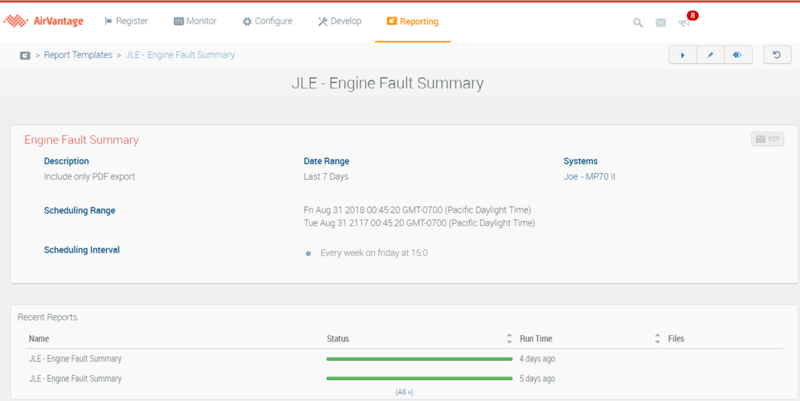 Schedule maintenance and repairs with a summary of engine faults detected, including time of fault, diagnostic code, total time and distance driven with the MIL activated. Each pre-defined report contains unique content focused on a specific purpose. Each report contains tabular and/or map-based results. You can configure any report to schedule the report delivery (daily, weekly, monthly) or run reports on demand; confine the report to a pre-defined region with Zones (geofencing), export reports as PDF, Excel or KML files, and output reports for printing. As the initial release of ALMS ARA is focused on vehicle telemetry reporting, there are a number of hardware and software requirements you must have in place before you can use ALMS ARA features. 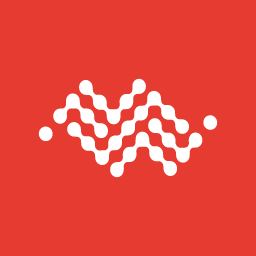 ALMS ARA will report vehicle data for AirLink gateways or routers connected to a vehicle. 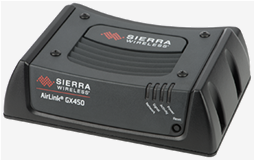 This includes GX450 gateways connected using a B&B OBD-II scanner, or MP70 routers with vehicle telemetry features enabled and connected directly to a vehicle’s OBD-II or J1939 port. 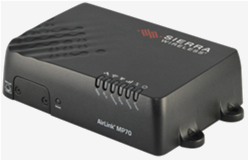 The MP70 router, with its vehicle telemetry capability and inertial sensors, supports all features of ALMS ARA. Driver behavior reports require inertial sensors on the gateway or router (supported only by the MP70), and will not be reported on an AirLink GX450 or other device. For optimum reporting performance, connect the MP70 ignition line (white wire on the power connector) to the vehicle ignition and connect the router to the vehicle bus as described in the MP70 Hardware User Guide. Many reports will not function correctly if the gateway is not wired correctly. For more information, see the ALEOS Software Configuration User Guide for MP70 (for ALEOS 4.11.0 or later). The GX450 gateway supports some features of ALMS ARA. The gateway must be connected to the vehicle using a B&B OBD-II scanner and Vehicle Telemetry Kit, as described in the AirLink Vehicle Telemetry User Guide (AVTA 1.1.1 or later). Connect the GX450 ignition line (white wire on the power connector) to the vehicle ignition and connect the router to the vehicle bus as described in the GX450 Hardware User Guide. MP70s must be updated to ALEOS 4.11.0 or later. AirLink GX450s must be updated to ALEOS 4.9.3 or later. The AirVantage Telemetry Application (AVTA) version 1.1.2 or later must be installed from ALMS. The AirLink GX450 with ALEOS 4.9.3 must be used with AVTA 1.1.1. When you click Reporting on the top menu, the Report Templates page appears. This is your reporting dashboard, giving you access to all your reports. 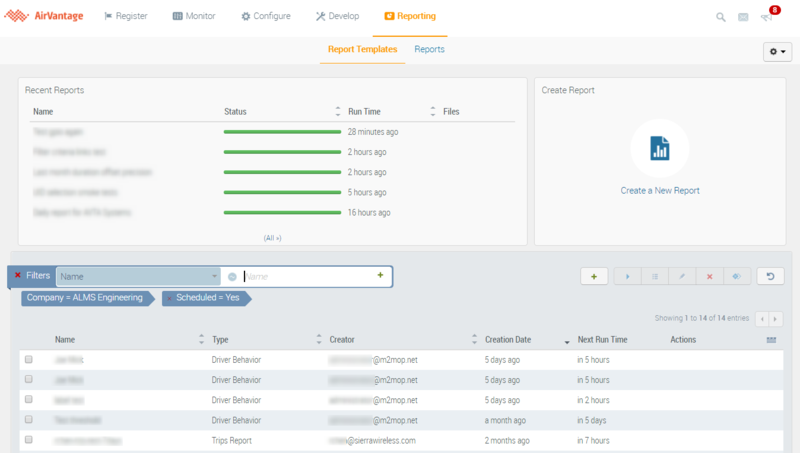 The layout of the Report Templates page is user configurable. You can add widgets (as available), move or remove widgets. See here for more information about ALMS dashboards in general. The Recent Reports section. It provides access to the last 5 report instances along with their status, communications history, configuration and management. The Create Report button opens a blank report template. See here for more information about creating a new report. A list of Report Templates with additional information provided in columns. You can search for reports using filters. The Recent Reports widget shows you the last five reports that were run, along with their status and time of completion. To view a report, click the row for the desired report. Hovering your mouse over the Files column allows you to download the report in its available file format. Please note that event datapoints are pre-processed in AirVantage on an hourly schedule before becoming available for ARA report purposes. 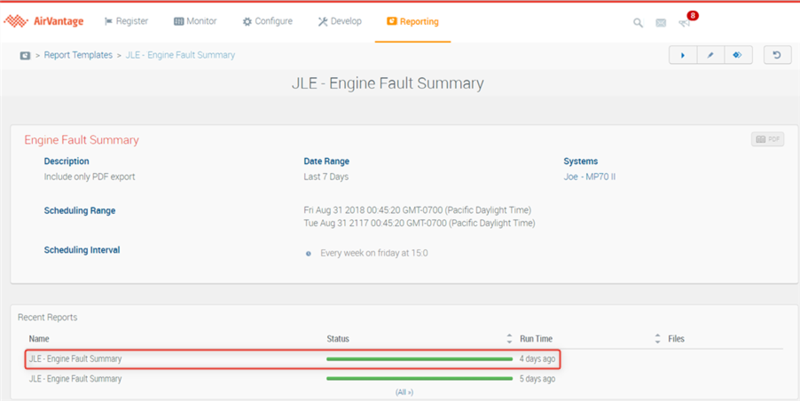 Because of this, events occurring within the hour before the report execution time (scheduled or on-demand) may not be included in the report. Each report status is indicated by color. If you click a report that has failed to generate, a message will appear with a link that will take you to the report definition page, where you can edit the report if you wish. Error messages also appear when you click reports that have timed out or are still processing. If a report is still processing, wait until it has completed. Error messages also appear when you click reports that have timed out or are still processing. If a report is still processing, wait until it has completed. Click this widget to begin configuring a new report template. For more information, see How to create a new report . The Report Templates List shows you all the existing report templates for your selected company. To view a report template and see any report instances that have been generated, click the row for the desired report template. Finding a report or group of reports of interest is easy using filters. Filters can be applied for single or multiple variables: filter on report type, report name, creator, or scheduled (yes/no). The result of the filtered list is displayed on multiple pages if needed. On the Recent Reports widget, click the row for the desired report. On the list of report templates, click the row for the desired report template. If multiple instances of the report have been generated, an interim page appears. It displays a summary of the report template settings along with a list of recently generated reports. Click the row for the desired report instance to view the full report details. For more information about reports, see the How-Tos section below.